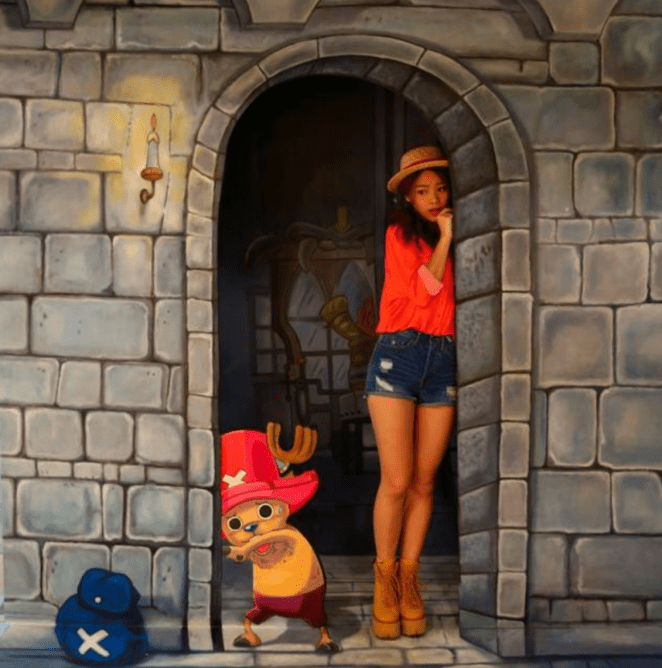 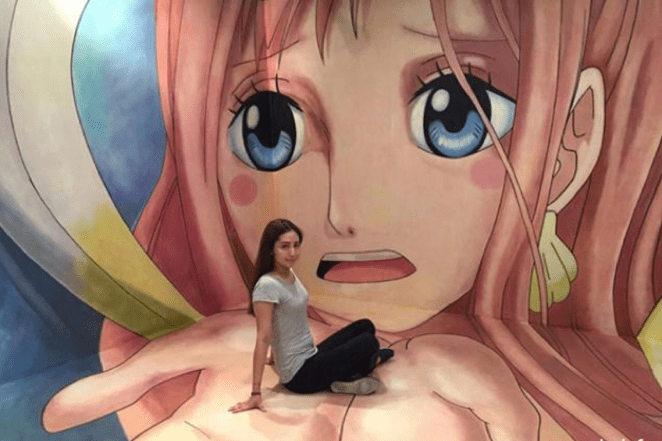 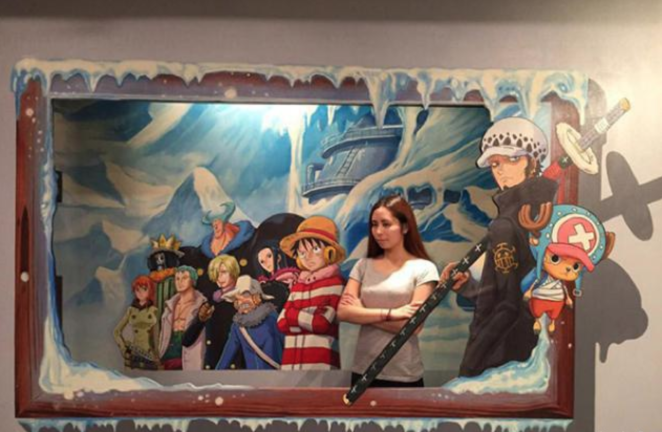 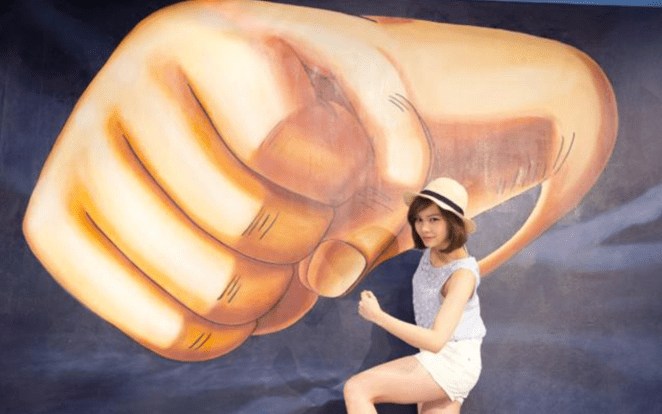 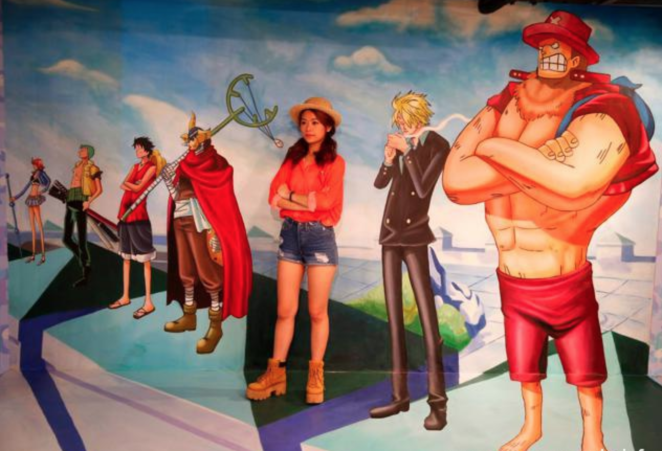 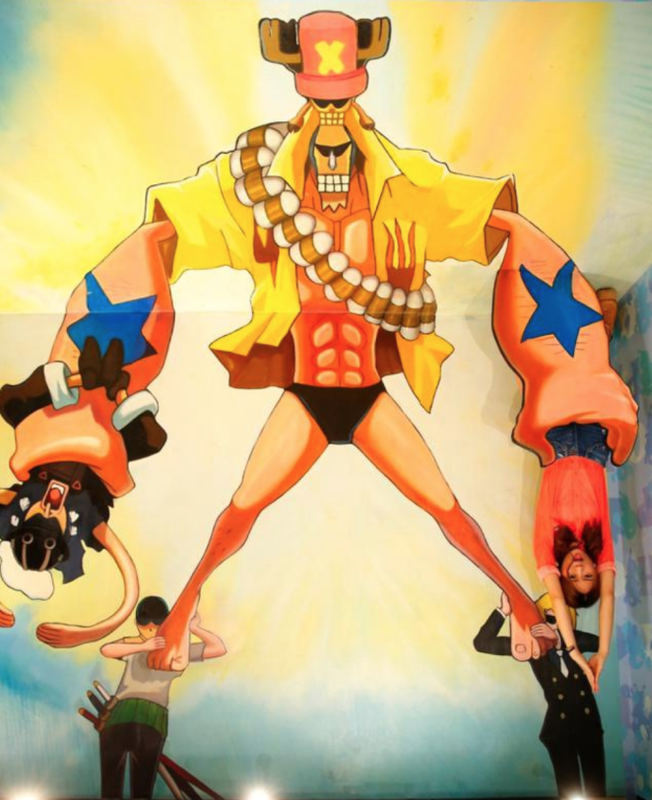 The first ever One Piece 3D art exhibit is getting underway in Hong Kong. 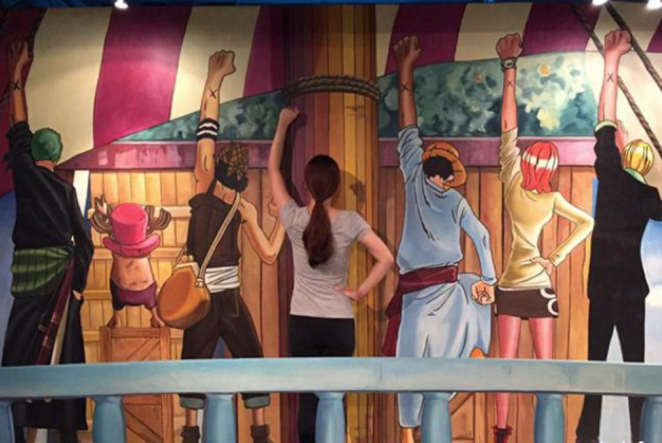 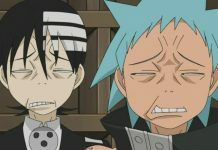 If you’re into optical illusions and straw hat pirates, this is probably for you. 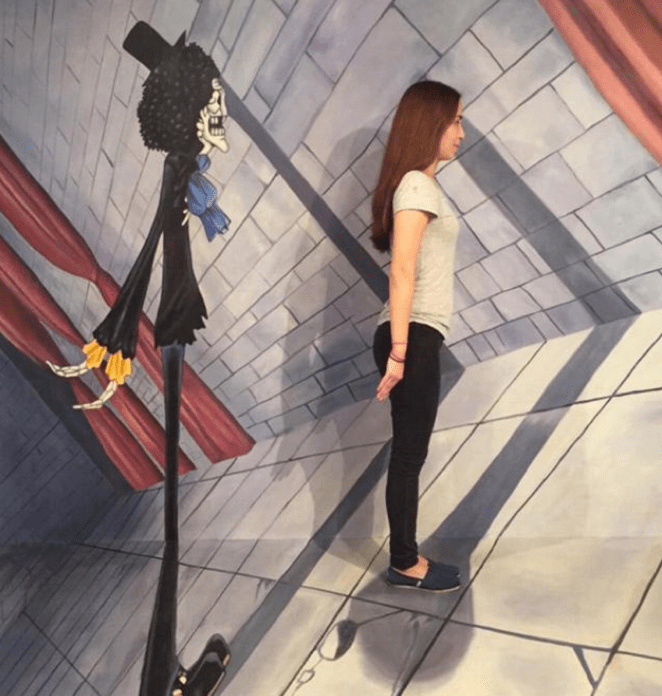 This week, websites Hopetrip, New Monday, and Daliulian checked out the exhibit at the Hong Kong 3D Museum. 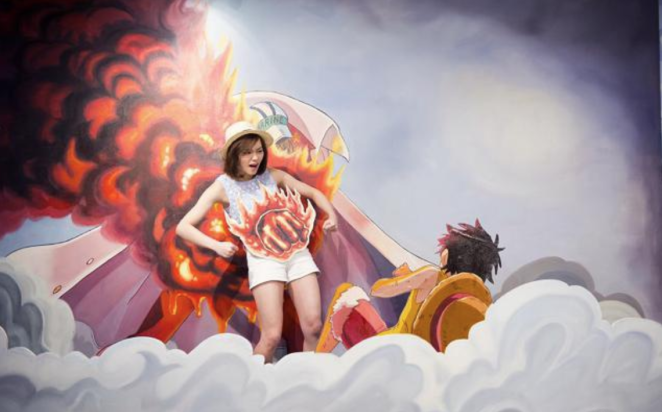 You can see photos of the exhibit below. 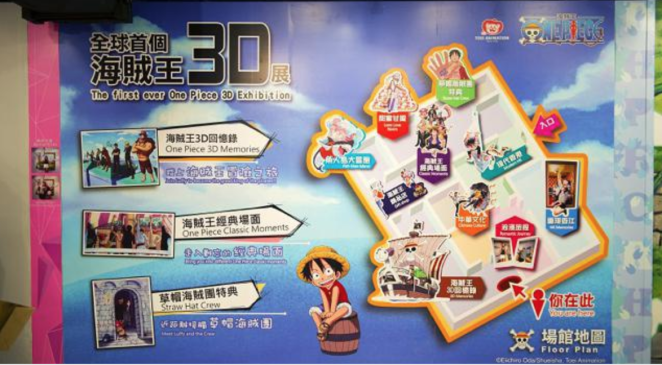 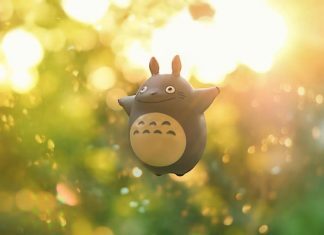 If you’re in Hong Kong and interested in attending, check out the Hong Kong 3D Museum’s official site.